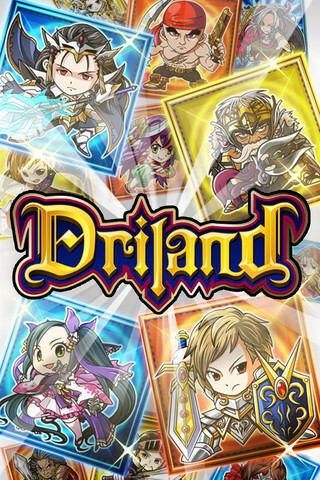 Driland is a free game from the gaming and SNS giant GREE, which entertains over 230 million people worldwide. Over 120 hunters in total! Find your favorite! Get your hands on rare hunters! Their strength can overwhelm monsters and bosses! Enhance your hunters to make them stronger! Make sure you strategically enhance your hunters! 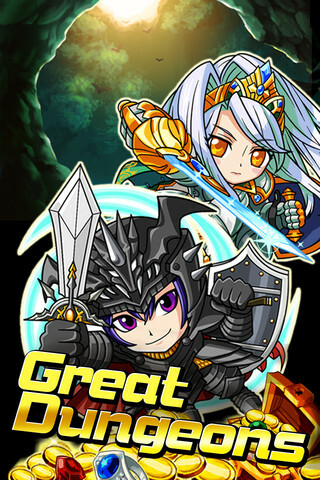 Work together with your allies to defeat Dire Monsters that appear during quests!